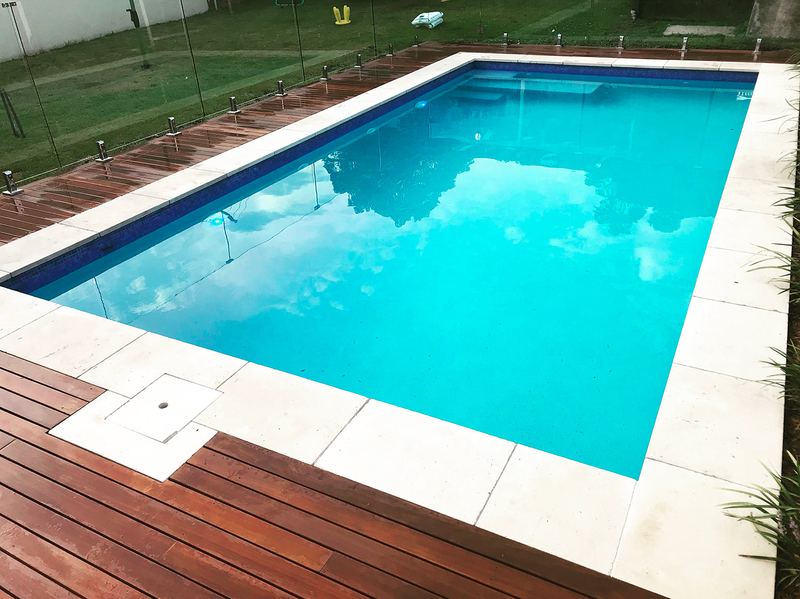 From Sydney to Wollongong, MG Pools designs, constructs and installs high quality concrete and fibreglass swimming pools. We provide a complete service from start to finish that caters for all budget requirements. Talk to us today. 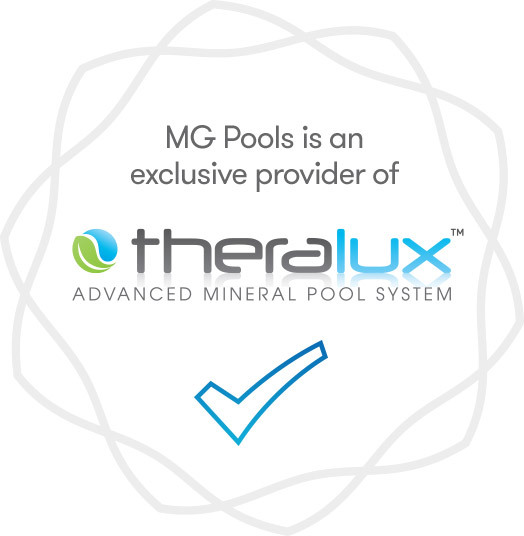 MG Pools specialises in concrete and fibreglass pools and spas, and the environments that surround these. 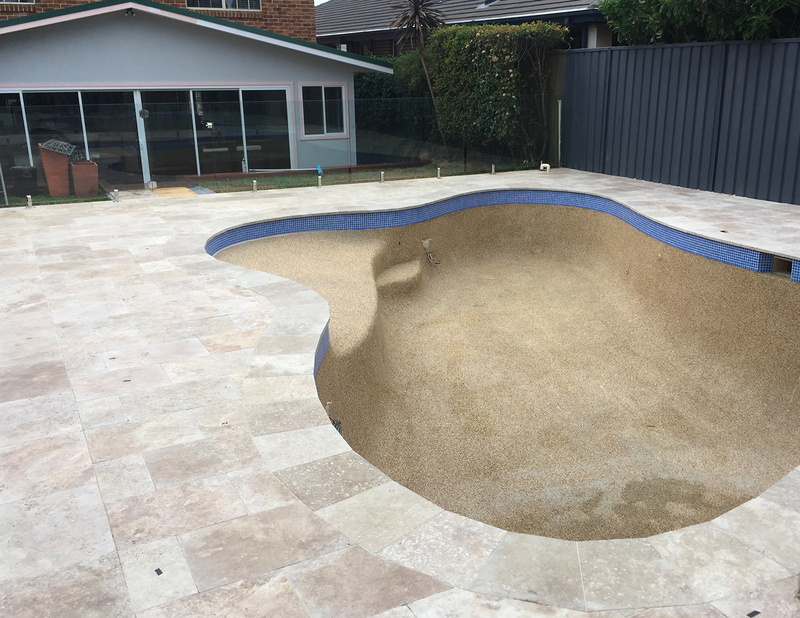 We’re experts in not only delivering breathtaking pools, but fresh and exciting outdoor spaces that go with them. A fully licenced builder and landscaper, we cater to all budgets and styles. We’re adaptable and offer the agility that our larger competitors can’t, giving us the ability to work with our customers directly to get the best result. It’s not just about the pool to us. Surrounding areas play an important role in bringing it all to life. 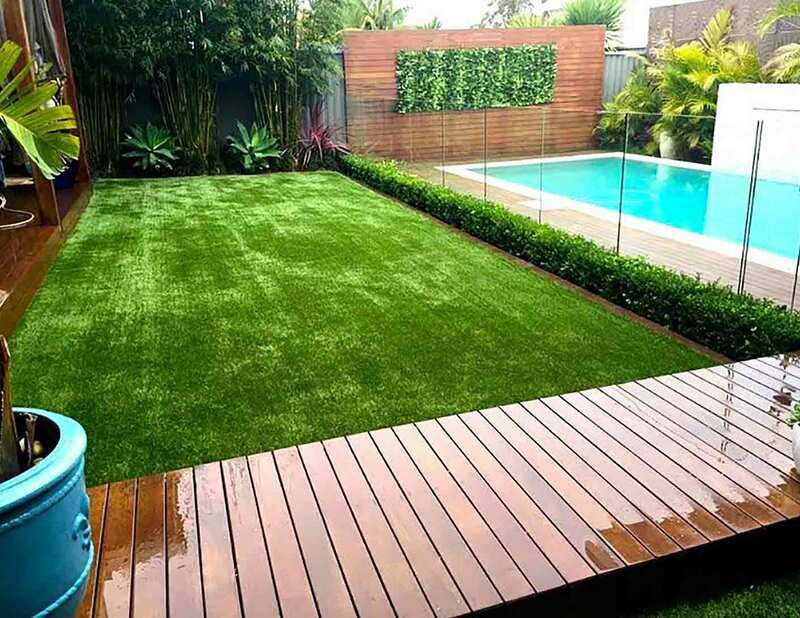 We design, engineer, construct, and landscape the outdoor space around your pool to your backyard and council restraints.